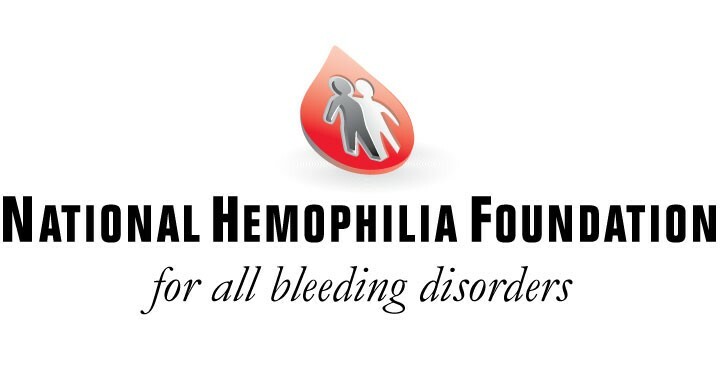 Washington Days is a unique, annual opportunity from the National Hemophilia Foundation for local bleeding disorder chapters to lobby nationally for issues important to the bleeding disorder and chronic care communities. You can read more about Washington Days on NHF's website here.  Every year, NHF Colorado sends representatives to Washington Days from Colorado to engage in advocacy at the national level and learn more about how to better advocate for those with bleeding disorders. 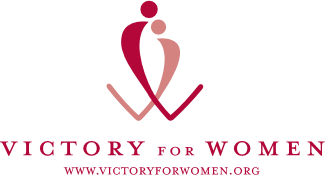 Participants have the opportunity to meet face-to-face with lawmakers and staff who shape national healthcare policy, become more informed on critical issues that affect your continued access to quality care and learn effective grassroots advocacy techniques. On the federal level, NHF’s annual Washington Days provides an opportunity for the community to come together to discuss key issues impacting access to care, learn about advocacy, meet with elected officials, and put a face on bleeding disorders. We continually monitor issues on the federal level and update our advocacy priorities as issues arise, such as ensuring funding for federal hemophilia programs and research, Food and Drug Administration (FDA) related issues including blood and blood product safety and protecting access to affordable, quality care and treatment.